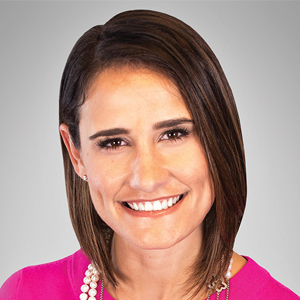 Christina Pappas is the district manager for The Keyes Company in Miami, Fla. A third-generation real estate agent, industry advocate and leader, Pappas began her real estate career in 2011 and soon rose to a top-producing sales associate before eventually moving on to management. In addition to her managerial and sales roles, Pappas started the Keyes Next Gen a group of Keyes REALTORS® under 40, with the aim of promoting each other's business through events, training and community outreach. In addition to her managerial and sales roles, Pappas started the Keyes Next Gen a group of Keyes REALTORS® under 40, with the aim of promoting each other's business through events, training and community outreach. She is a founding member and past Chair for the Young Professionals Network, former president of the Miami Association of REALTORS®, the 2018 National Association of REALTORS® Liaison for Large Firms & Industry Relations and moderator for RISMedia's NAR Power Broker Roundtable, and in 2017 was named REALTOR® of the Year out of 48,000 REALTORS®. "We are living in the age of the shiny new penny," said Pappas while moderating a recent RISMedia Power Broker Roundtable. 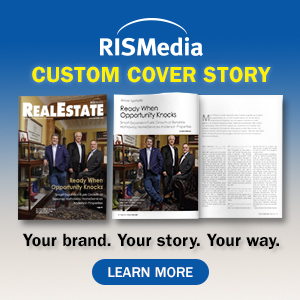 "Daily, brokers and agents hear from peers—via email, via social media—that 'this new software will boost production,' that a game-changing app is 'at your fingertips,' that 'yet another discount broker is setting up shop in your area." Pappas' recommendation for agents bombarded with options? "Build the right strategy for connecting, reaching and serving customers with distinction, and those shiny pennies, in many instances, become less of a concern or distraction." 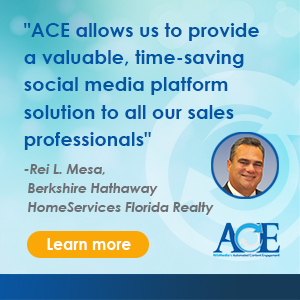 Currently, she sits as the 2018 Florida REALTORS® Secretary and acts as a liaison on the NAR Enlarged Leadership team.